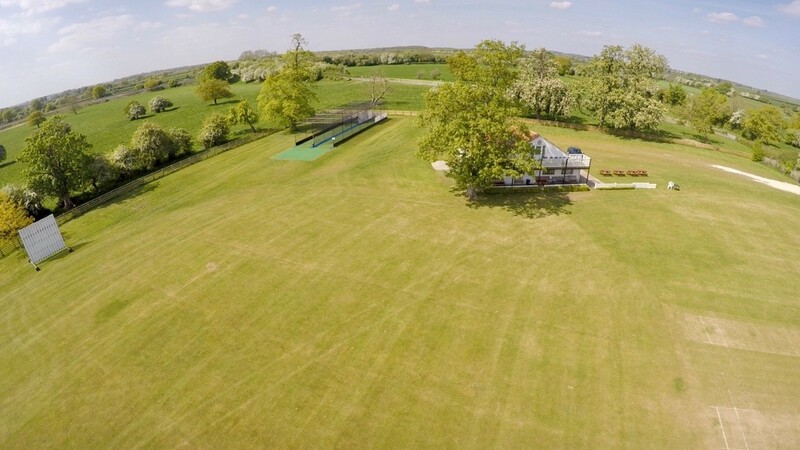 York & District Cricket League side Bolton Percy CC’s beautiful village ground may look picture-perfect, but flooding has plagued the club in the past, with the ground particularly badly affected during the Christmas 2015 inundations. 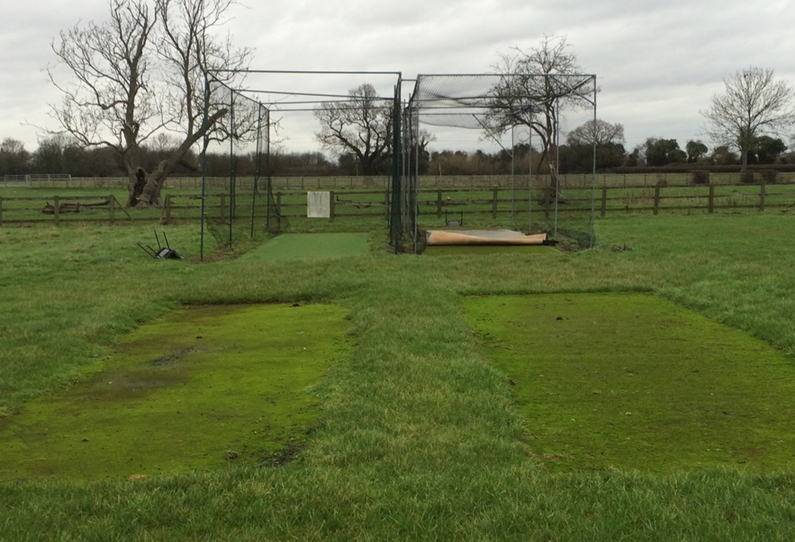 The club’s existing artificial practice nets facility – which was set low in the ground – was covered with 50cms of flood water for almost a week and was condemned as unfit for use once the waters subsided. 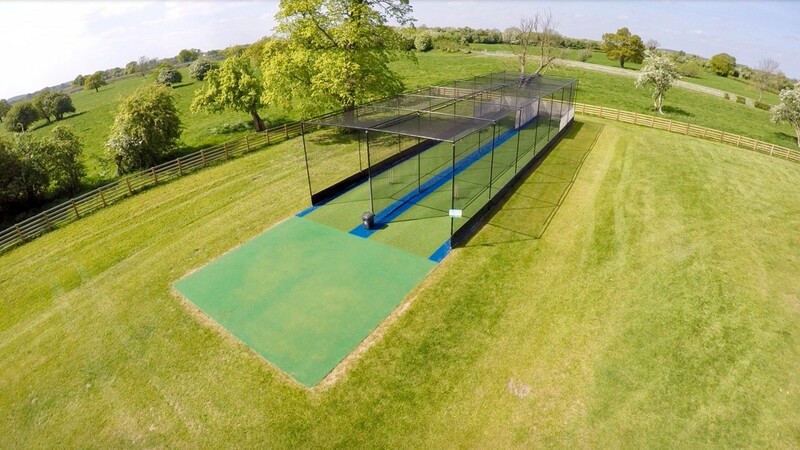 With the club regularly hosting training sessions for the Yorkshire Women’s Squad and no less than 10 competitive sides playing out of the club – including a strong junior and girls’ contingent – the need to replace the artificial practice nets facility was particularly pressing. Funding was accessed through the ECB’s Flood Relief Programme alongside partner funding from the club itself. With funds in place, ECB approved system suppliers were invited to visit site to put forward their proposals. With a brief to create a more flood-resilient facility, total-play Ltd recommended a deeper, more stable base profile above the levels of the previous system with the design based on its ECB approved ‘tp365’ artificial cricket pitch design, and club representatives then visited several existing client sites to see the total-play system in use. The company was named the successful contractor and work commenced on site in April 2016. Before construction of the new system could commence, total-play provided the club with a specification to enable them to remove the existing facility and undertake preparatory groundwork, the club carried out both the removal and the preparatory work. An initial 100mm stone base was then constructed on top of which total-play then built its tp365 system to its ECB approved specification. This gave a total base aggregate profile of 320mm, fully kerb-edged to provide a deeper, stronger, more resilient base than the original facility. Once the base was complete, an open-ended framework in black powder coated steel was erected on the 33m base, with the steelwork extended to 25.55m and additional sockets installed offering the club the opportunity to easily upgrade to a fully enclosed system in the future. Protection Tunnel cricket netting in black with matching 500mm protection skirting was installed; enclosing each lane in its own ‘cocoon’ of netting for enhanced player and spectator safety, and the run-up area was landscaped to sit almost seamlessly with the surrounding natural turf. The specification was completed with full-wrap batting curtains and total-play rubber based stumps.